SALT LAKE CITY — March 27, 2018 — Utah Scientific today announced that Michelle Maurice has been promoted to director of sales operations from her previous position as regional sales manager, and John Schilberg has been hired to fill the role of U.S. Central regional sales manager. 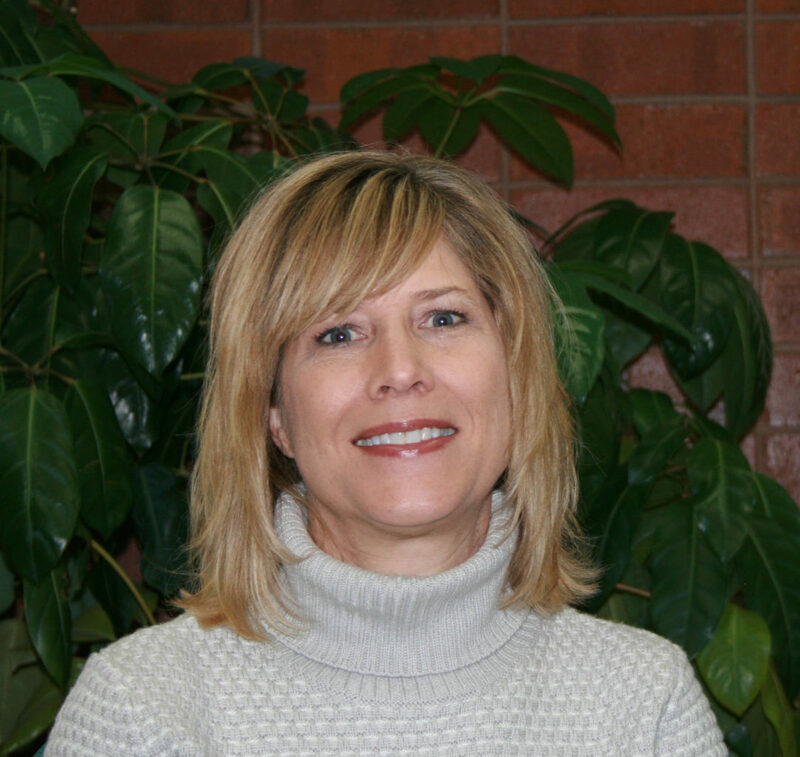 Maurice has been with Utah Scientific for 28 years and has worked her way up from technician to regional sales manager and now director of sales operations. In her new role, she will be able to continue driving sales growth while cultivating new client relationships. Maurice will be will be working alongside Benson and Utah Scientific’s Troy Davis, vice president of sales, to consult and direct support for regional sales managers across North America. Schilberg has been hired as U.S. Central regional sales manager. Schilberg has broad industry experience, having worked as director of engineering and operations for TV stations, as vice president of technology for a station group, in sales at the dealer and manufacturer levels, and most recently as a researcher looking into where IP and OTT might take the industry. Schilberg will be covering 13 Central U.S. states from his office in Allen, Texas.